Arranging a valuation is where it all begins. 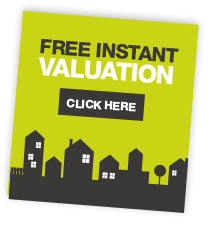 All our valuations are FREE and there is no obligation to use our services. 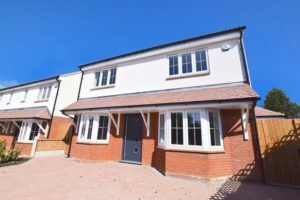 Our experienced sales team will have an honest discussion with you about the property and advise how we feel it will be best marketed so the highest level of interest is generated and the best price achieved in as quick a time period as possible. Once you give us the instruction to market the property, we will arrange for one of the team to visit the property in order to obtain full and accurate details, measurements and take professional photographs. It also gives them the opportunity to inspect the accommodation so they are fully briefed and able to answer any questions prospective buyers may have. 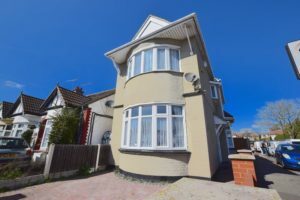 Once all measurements and pictures are taken, we will ensure the property is marketed online within 24 hours and advertised on our own website as well as the main property portals such as:- OnTheMarket.com, Prime Location and Zoopla. Once an offer has been accepted we will confirm this in writing to both sides. You will then need to instruct a solicitor and start the conveyancing process. 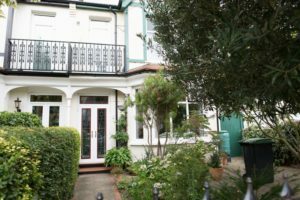 We work alongside several solicitors in Southend and can happily assist in providing a quote from any if not all of them. When we have both parties’ solicitor details we will send you a memorandum of sale confirming all details relating to the sale. This will go also be sent to your buyer and both solicitors involved in the transaction.